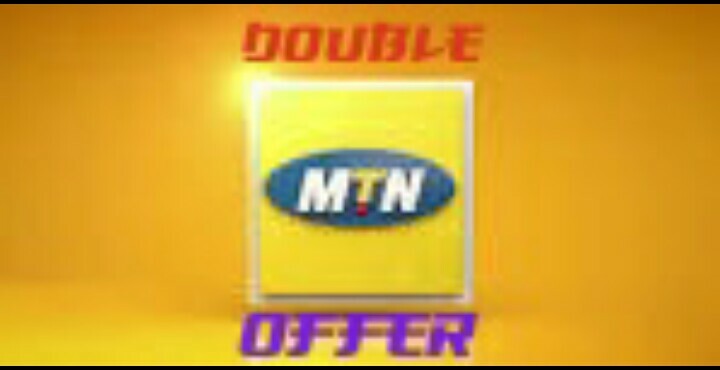 It has come to our notice that MTN-NG is been great on their data plans this offer of Mtn we call it double we think that no other network provider in Nigeria offers these type of packages plan. As we all know we have packages that will interest you coming right from MTN-NG we think other network providers should as well wake up. 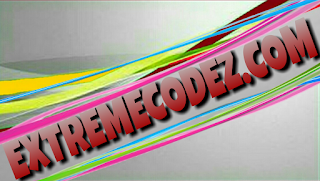 To subscribe to these package is by dialing *131# and follow the steps. 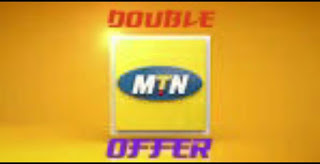 With these offer mtn making their way as most users says their the best!!! 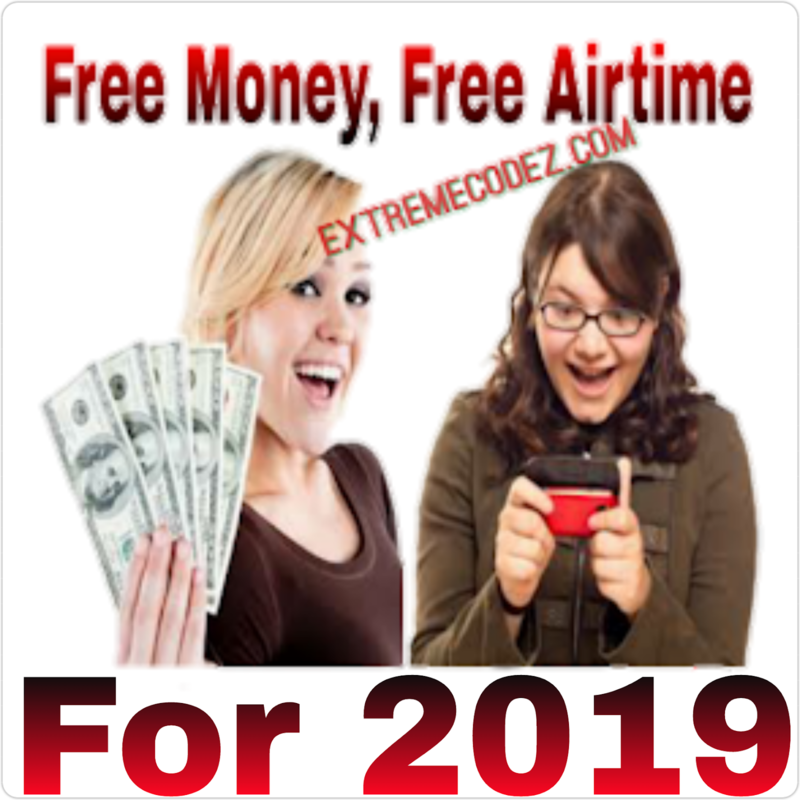 Are they really the best from AIRTEL-NG, ETISALAT-NG, and GLO-NG? What do you think we'll like to know if any other network providers do it more better than them.